Seasonal times Closed from 2pm on 24 Dec, all day 25 & 26 Dec.
Liverpool's World Museum has extensive collections of archaeology, ethnology and the natural and physical sciences. The museum opened in 1851, although was originally known as Derby Museum after the Earl of Derby's natural history collection. The museum was heavily damaged by bombing during the blitz, though much of the collection was moved to safer locations. The building itself greatly suffered, meaning large parts of the museum were inaccessible for some time. Today, the World Museum is free to visit and boasts over 1.7 million artefacts and specimens. Special attractions include the Natural History Centre, which has many interactive and hands-on exhibits and a planetarium where kids can see a range of shows about space. There are two cafes in the museum; one on the ground floor and one on the fifth floor. In the shop, you can find books, jewellery, crafts, food and gift ideas as well as souvenirs and toys for kids. 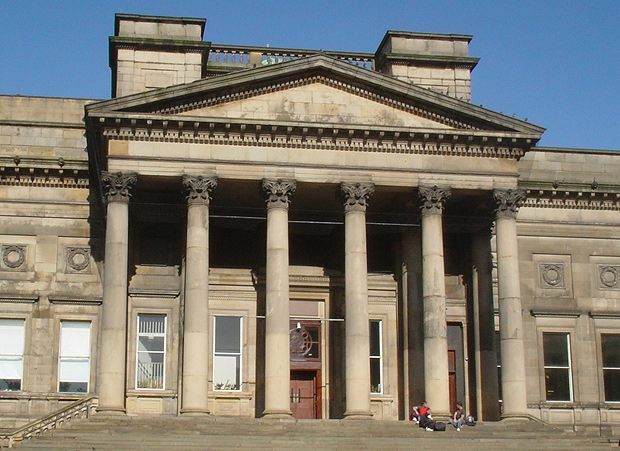 World Museum is in Liverpool city centre, close to the entrance to the Queensway Tunnel and Lime Street station. There is pay and display parking outside the museum on William Brown Street and behind the museum on Hunter Street. The nearest other car park is at Queen Square.